AES Scales represents many of the world's leading manufactures of scales and weighing systems. 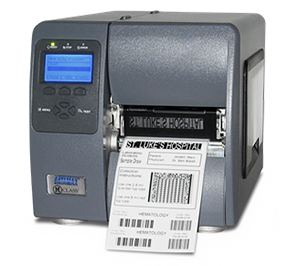 We supply state of the art, accurate, durable and dependable products. 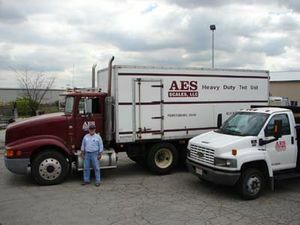 AES Scales service and repair has the areas most experienced technicians with state certifications and modern equipment. 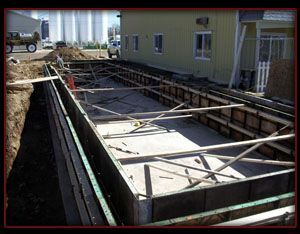 We have experienced techs that are state certified. We have fast repaid times and offer on call 24 hour service. Running or managing a business is tough work. We can help. 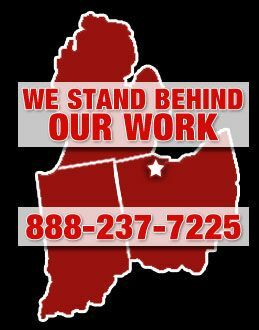 AES Serves: Ohio, Michigan, & Indiana. Maximizing your profits often requires attention to detail when it comes to weights and measures. 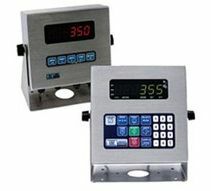 It is imperative that your weighing and counting scales give accurate results and are easy to use. When you think about it, your scales are every bit as important as your cash register. Poor scale performance, improper use, or using the wrong scale for the job can have disastrous effects on your bottom line. Conversely, acquiring accurate results from a user friendly scale will help maximize your profits and provide peace of mind allowing you to concentrate on other aspects of your business. 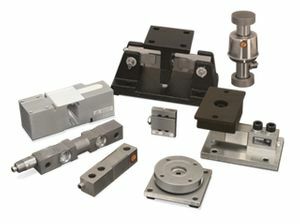 Choosing the right equipment for your application can be difficult. Our staff, with combined industry experience of well over one hundred years is at your service. We have, with few exceptions, seen it all! Don’t waste your valuable time perusing the internet for solutions to problems that we have investigated and documented repeatedly in the past. Contact AES and we will be pleased to provide to you a fair and honest assessment of your weighing and counting applications and processes. Our commitment is to our customers and if we find that you have a situation that is beyond our capabilities we will be frank and forthright in letting you know. We will not sell you a product that is inappropriate for its intended use. Our customer relationships are based upon trust and integrity, values we hold dear and strive to perfect. After all, our most prized product is “Honest Weight”.